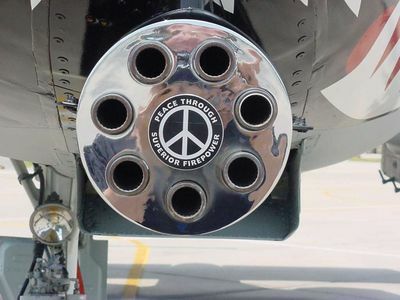 I am so sick of seeing this Damn A-10. Seriously, is photoshop still around? do somthing with the picture if you like it so damned much..Be sure to cross out Motivational poster,side view corner shot,and wallpaper, as those have all been done.